With expanding globalisation, international enterprises exercise a growing influence on work culture in countries where they operate. 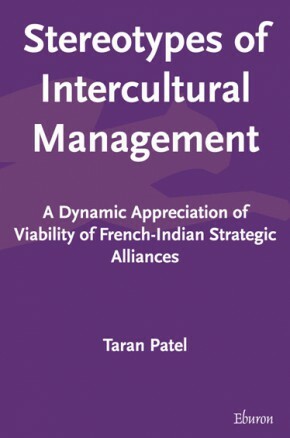 Several dimensional frameworks exist to compare country cultures in a quantitative manner. The same is true for organizational cultures. Yet, until now, the paradigm has been that the two types of culture need to be measured by different frameworks. 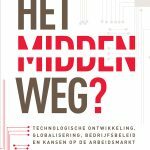 This book builds on existing frameworks – in particular, the VSM and OCM frameworks presented by Geert Hofstede – to compare fifteen multinational corporations and subsequently draw several interesting conclusions. 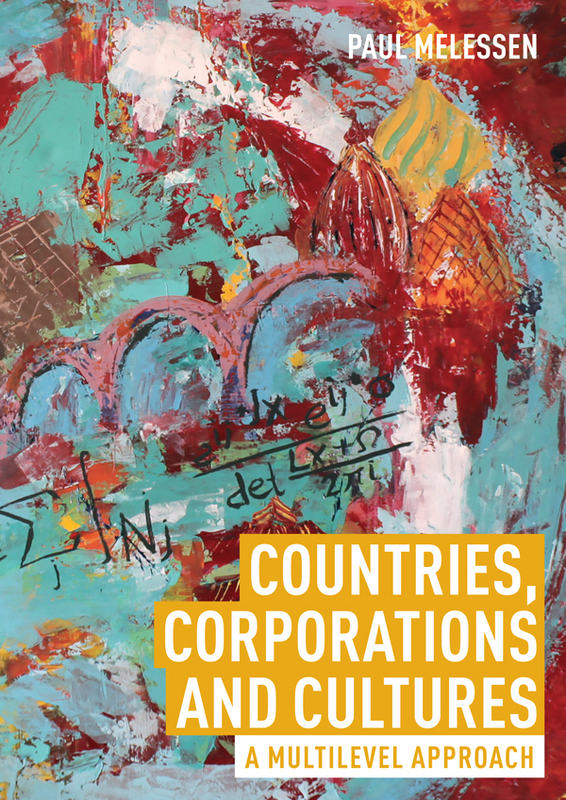 With expanding globalisation, international enterprises exercise a growing influence on organizational culture in countries where they operate. 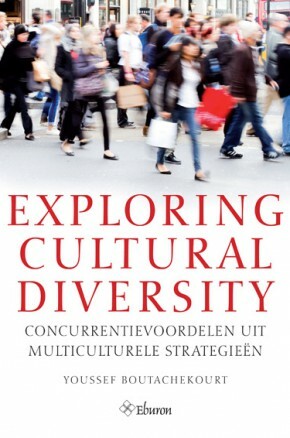 In cultural dimensions theory, several dimensional frameworks exist to compare country cultures in a quantitative manner, among which the one proposed by Dutch social psychologist Geert Hofstede. The same is true for organizational cultures. Yet, until now, the paradigm has been that the two types of culture need to be measured by different frameworks. 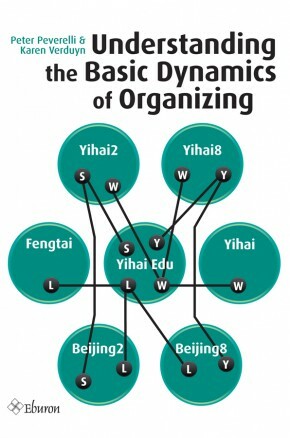 For years, this paradigm has been an obstacle for comparing work cultures internationally. In this book, author Paul Melessen presents a dimensional framework that bridges the gap between the two types of culture. 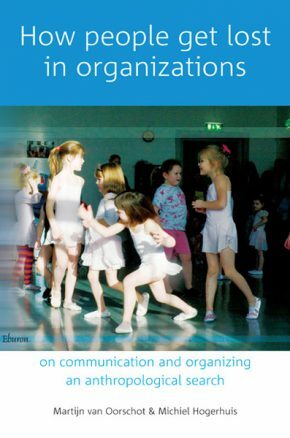 It builds on existing frameworks – in particular, the VSM and OCM frameworks presented by Geert Hofstede – to compare fifteen multinational corporations and subsequently draw several interesting conclusions. 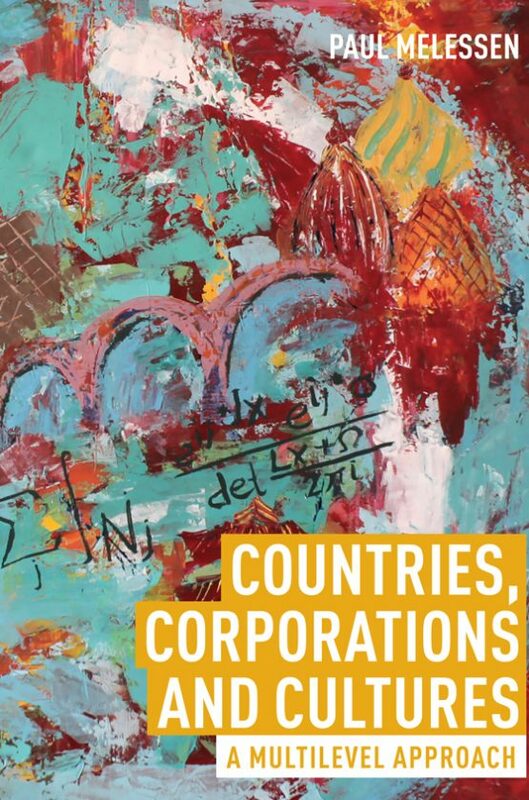 Appropriately titled Countries, Corporations and Cultures, the book develops the “Multilevel Culture” (MLC) framework with a procedure called MCMC multilevel modelling. Hence the subtitle A multilevel approach. Paul Melessen studied Police Management at the Police Academy of the Netherlands, and Culture, Organisation and Management at the Free University of Amsterdam. He has worked as a chief inspector of police in Amsterdam, and as an international management consultant. He held managerial positions in international work environments at universities of applied sciences in Amsterdam and The Hague. He earned a PhD at the Tilburg School of Social and Behavioral Sciences.